If you’re involved in a Michigan traffic accident, you are probably confused and anxious. You may be in pain and unable to think clearly. However, those first moments after a crash are critical. What you do, as well as what you don’t do, can significantly affect the settlement you receive. 1) Don’t leave the scene of the accident. It is illegal to leave the scene of a Michigan traffic accident. Instead, you should call the police or request emergency medical assistance if you or anyone else is injured. Then, remain in or near your vehicle until they arrive. 2) Don’t discuss how the accident happened or who was at fault. Michigan traffic accidents are governed by the “comparative negligence” statute. This means your compensation is reduced according to the degree you were at fault. Therefore, if you do talk to the other driver, keep the conversation general. Don’t talk about the details of the accident or who may have caused it. And never talk to a claims adjuster without consulting an attorney. 3) Don’t wait too long to contact a Michigan traffic accident attorney. There are statutes of limitations for filing lawsuits and insurance claims if you are injured in a crash. In addition, some insurance policies have their own requirements. Therefore, it’s important to consult a reputable auto accident attorney as soon as possible. An experienced lawyer can help you navigate the legal process and prevent you from making mistakes that could hurt your case. 4) Don’t discuss your injuries or those of your passengers. The other driver may ask if you or your passengers are hurt. If so, simply say you need to see your physician before you can determine the extent of your injuries. You may not be aware of certain conditions right away, especially if you suffered a concussion or soft tissue injury. 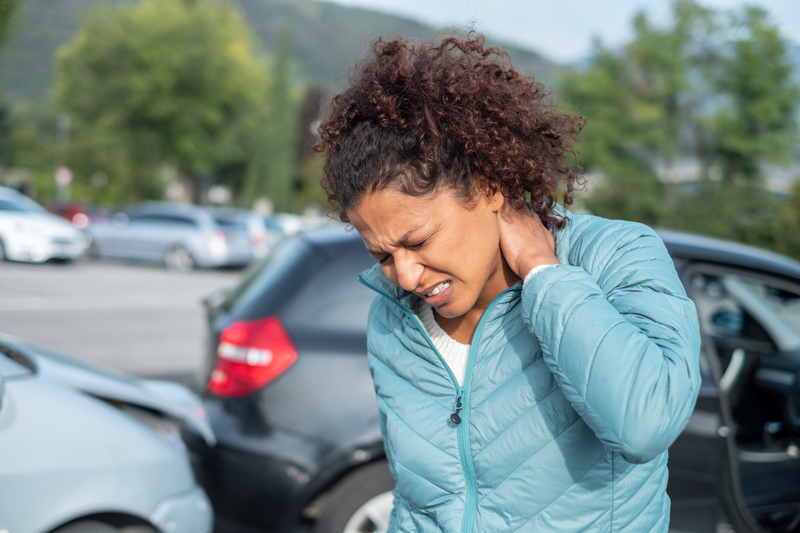 Saying you are fine immediately following the accident could be detrimental if you discover or develop medical problems later. 5) Don’t sign anything, including insurance papers from your own company or that of the other driver. This is one of the most common and costliest mistakes accident victims make. Instead, hire a Michigan traffic accident attorney as soon as possible to review the paperwork. If you sign papers without consulting a lawyer, you risk receiving less compensation than you deserve. In addition, you could forfeit your right to sue the at-fault driver in the future. Auto accident injury law is complicated, but finding the right lawyer is simple.